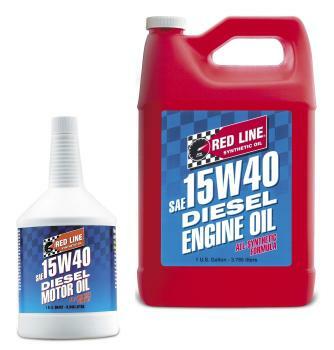 Red Line Diesel - Synthetic Motor Oil UNKNOWN - Brakeswap.com - Friction for the Win! Highly resistant to thermal breakdown. Provides double the detergent and acid-neutralizing ability of conventional petroleum diesel engine oils for maximum engine cleanliness. 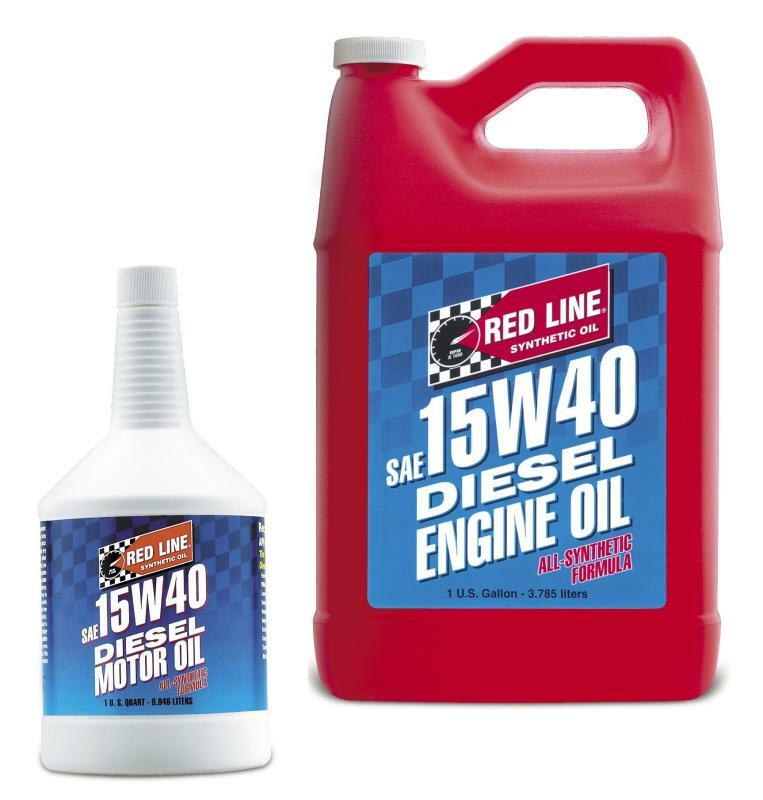 Ideal for diesels that run high oil temperature, such as those operated in hot weather or those in light truck applications where heavy loads are carried or towed. Best choice in medium and heavy-duty diesel truck engines when maximum durability is required. When used at extended drain intervals, it is an excellent value for long-haul, fleet use.